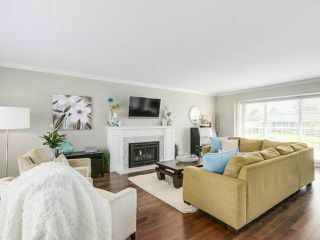 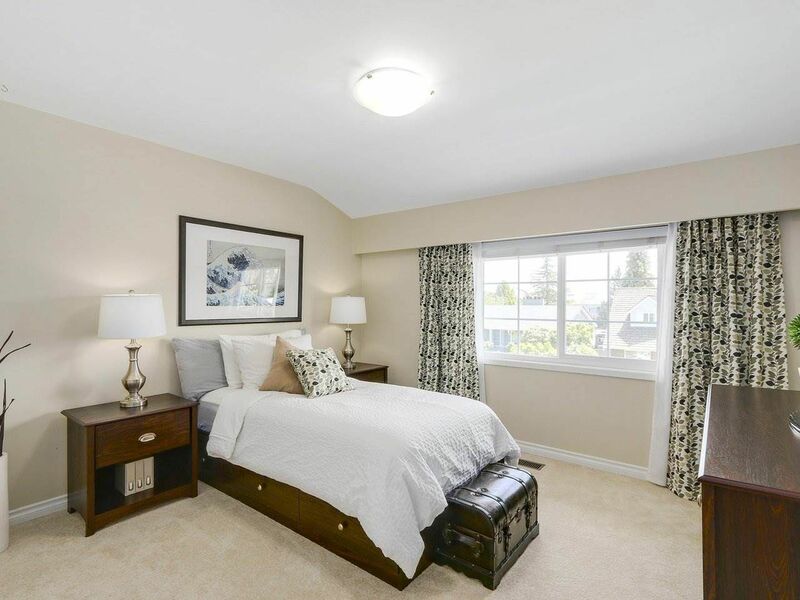 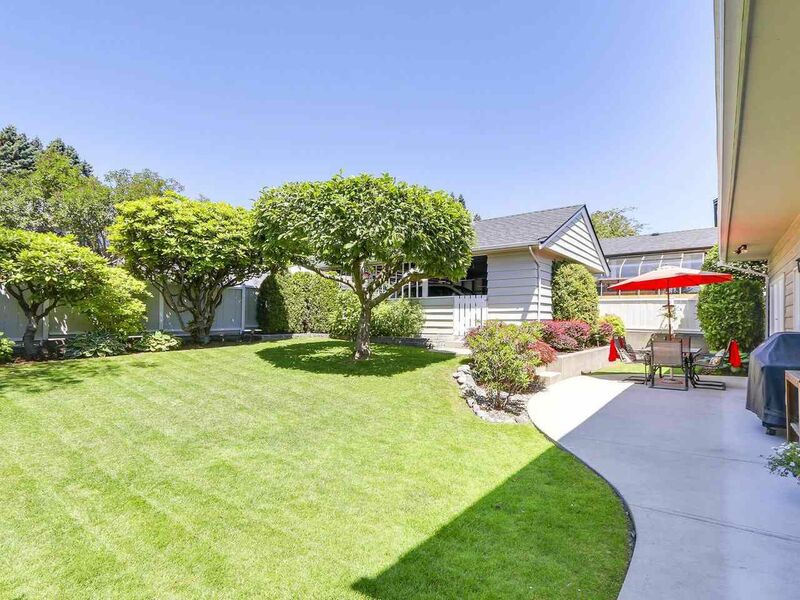 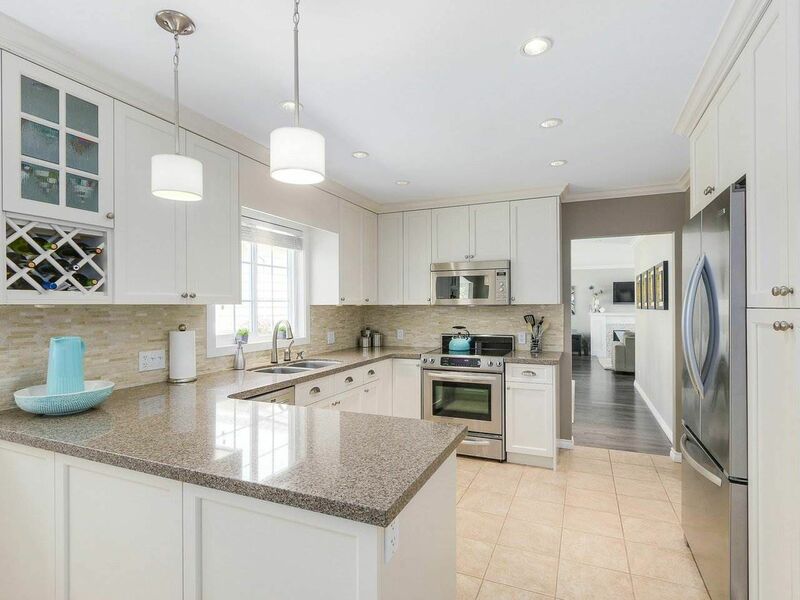 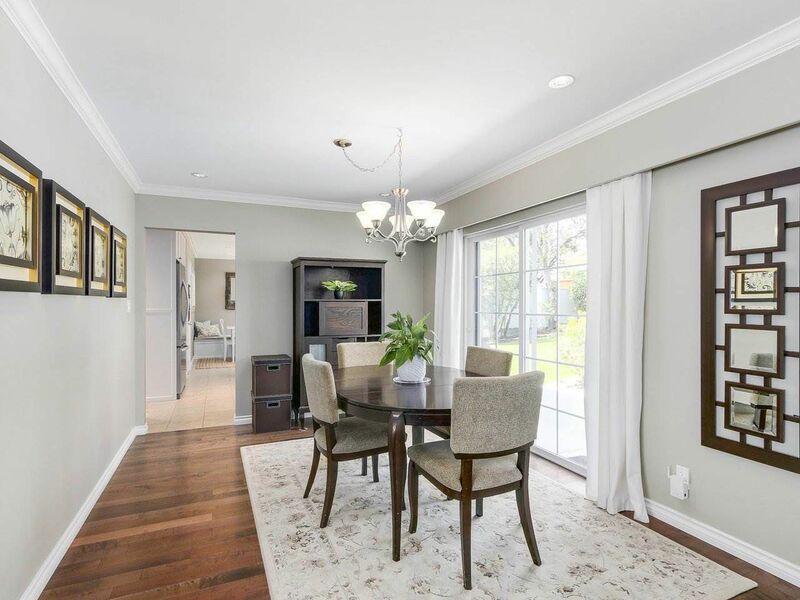 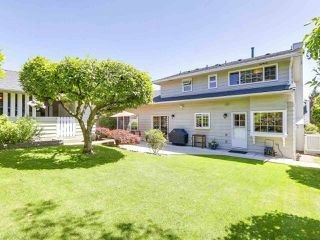 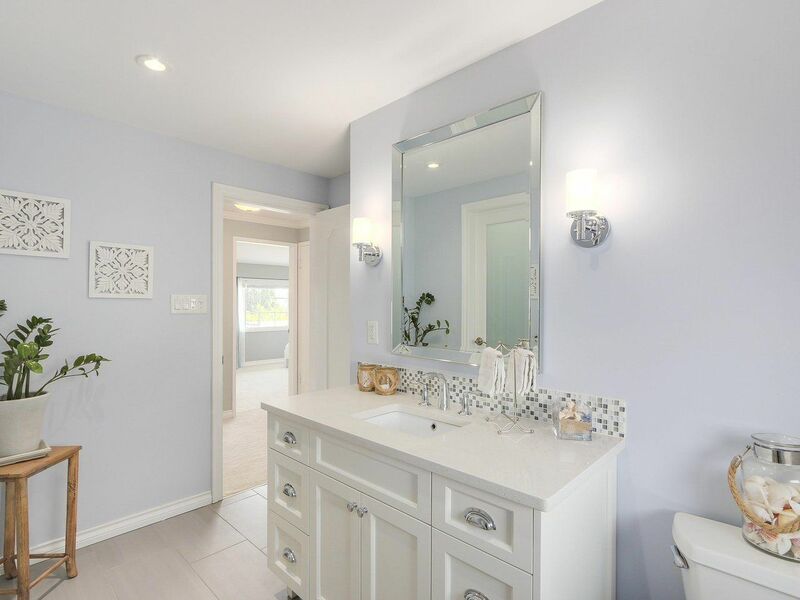 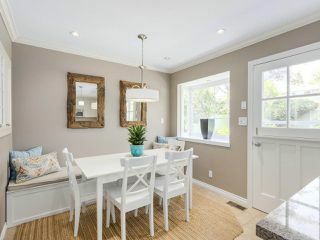 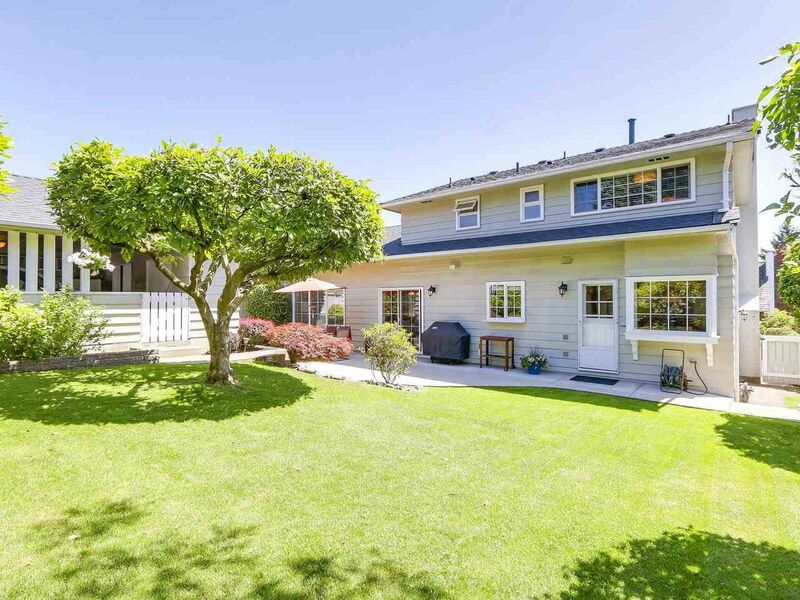 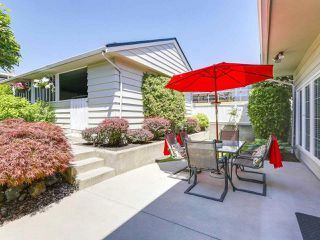 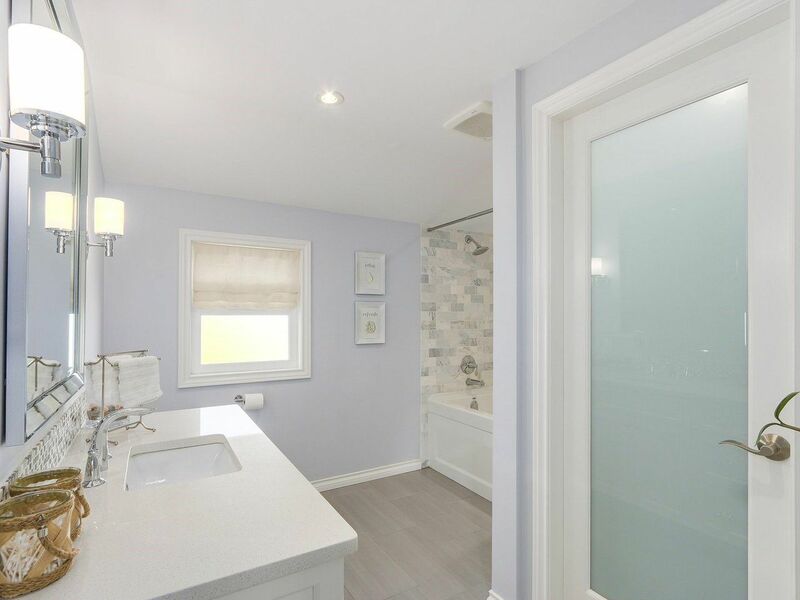 Extensively renovated 2578 sf home on a 6564 sf lot in the much sought after "Heights" neighborhood. 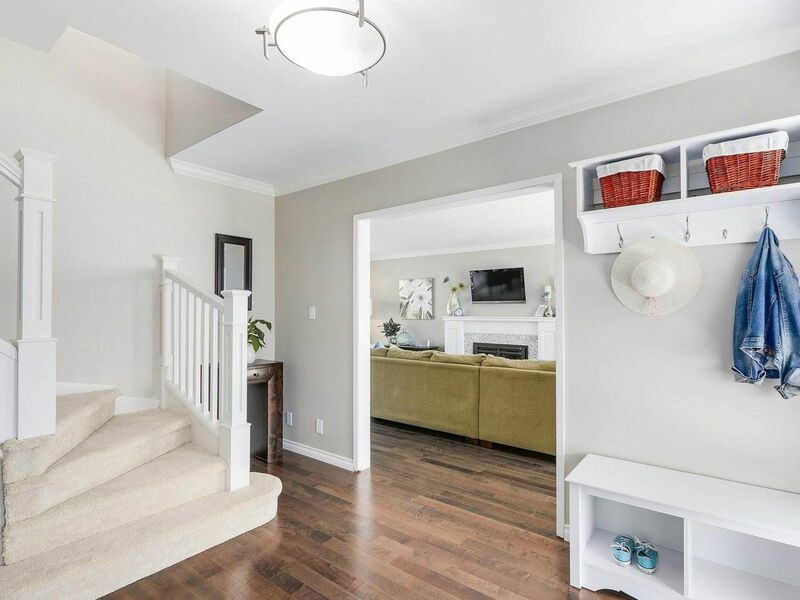 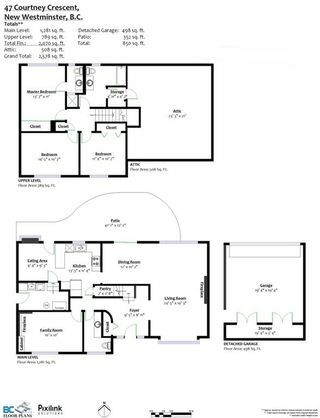 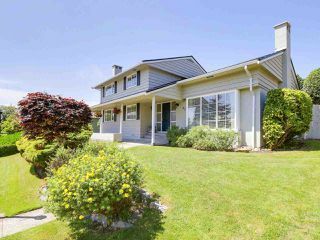 Well planned traditional layout with 3 beds & 2 baths upstairs and a main floor perfect for entertaining. 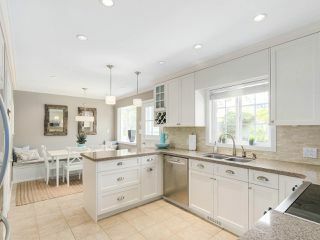 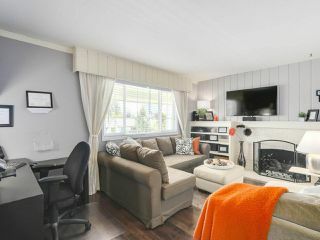 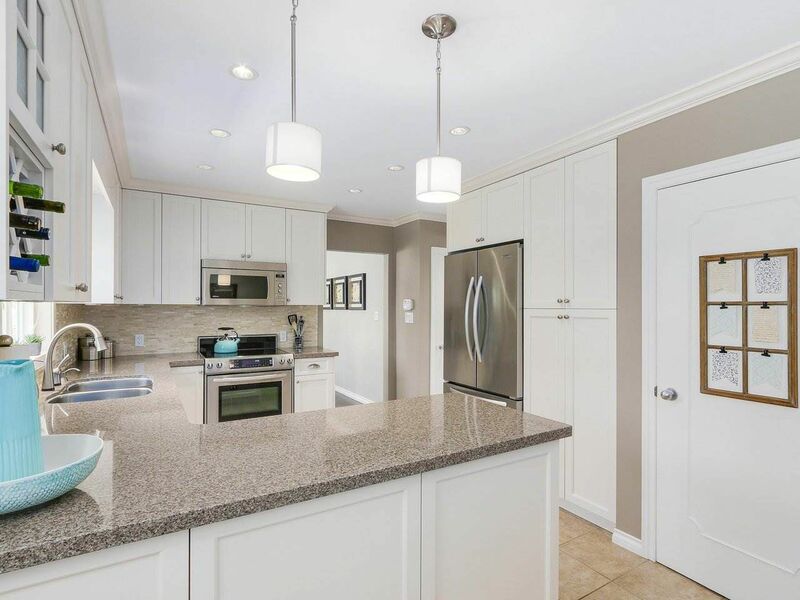 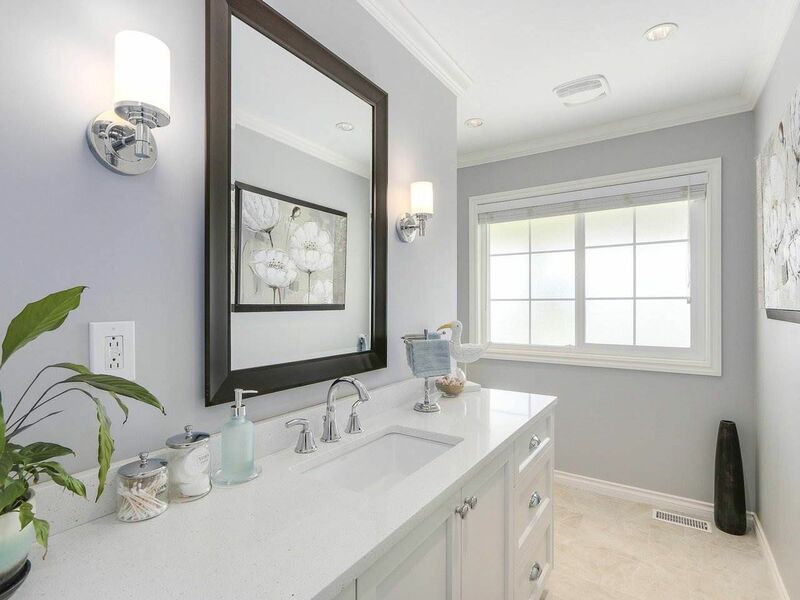 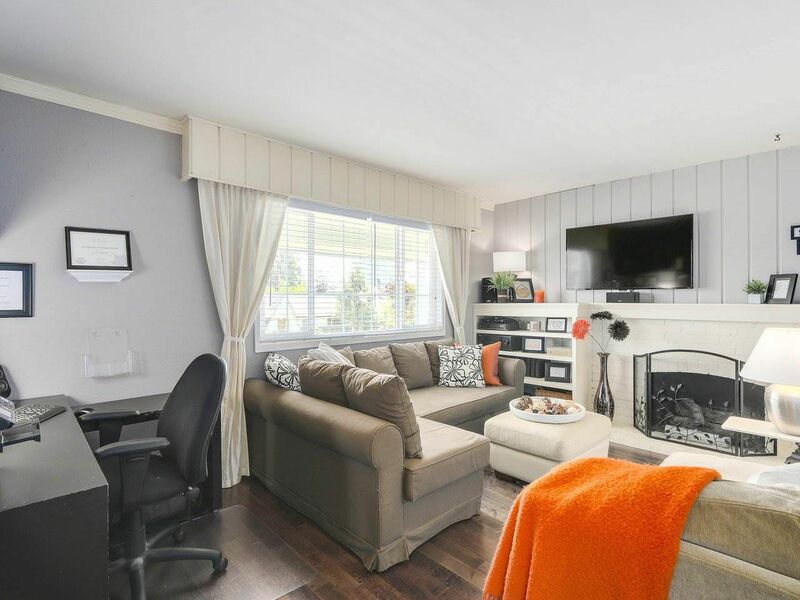 Eat in kitchen with custom cabinetry, quartz counters, and s/s appliances that looks out to your 350 sf patio and beautifully manicured private back yard. 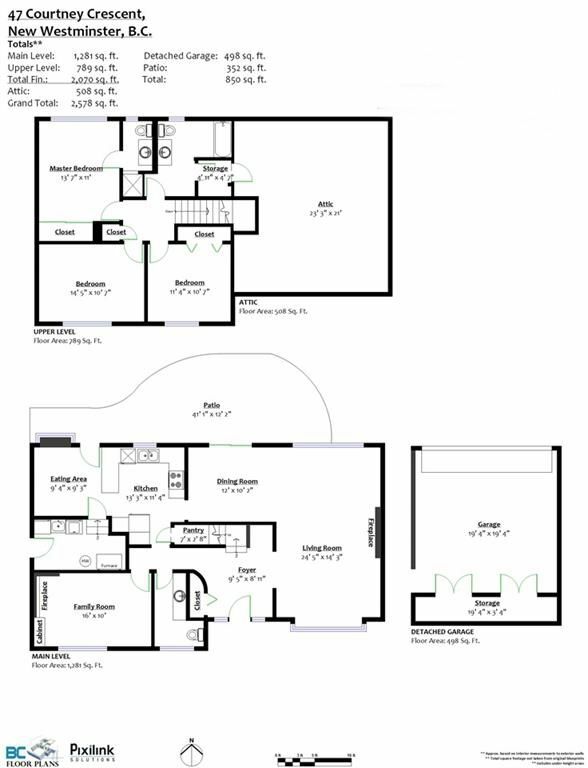 2 gas f/p, 3 y/o roof, new h/w tank, re-plumbed, new electrical to name a few of the many upgrades to this home. Double car garage with lane access. Walk to shopping, Canada Games Pool, and steps to F.W Howay Elementary. 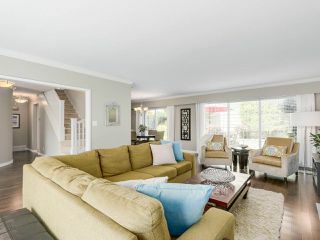 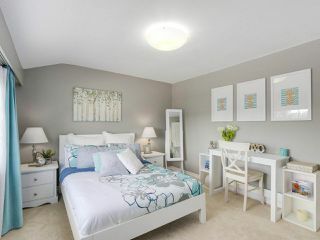 You don't want to miss out on this ideal family home!